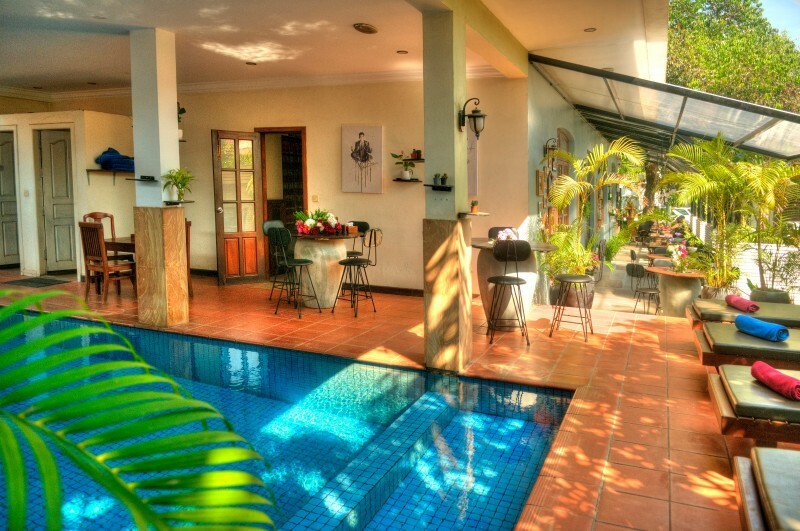 Shadow Angkor Villa is the popular self catering accommodation for you who wants to feel at home and be at home while enjoying a peaceful holiday in Siem Reap. 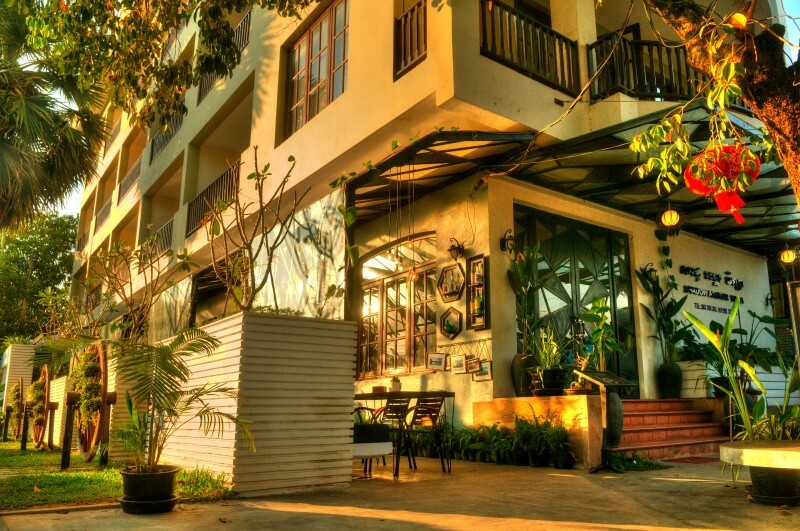 Right at the heart of Siem Reap's bustling downtown, Shadow Angkor Villa, offers the best accommodation for all kinds of travelers who are seeking to explore our local's scenes as well as our many modern western fusion restaurants, shops and stores. 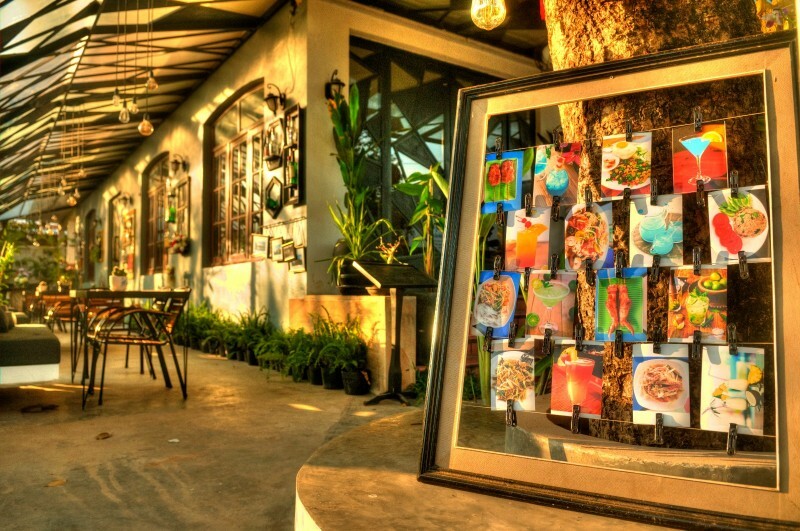 Our hotel is as convenient as a short 6 minutes walk to Siem Reap's fabulous pubstreet and 9 minutes' walk to the urban night market. Yet, do not worry! It's also far enough from all the noise for our guests to enjoy a quite night rest. Accompanied adults and children are welcome to relax in our chic decor swimming pool as well surrounding lounge area/restaurant that comes equipped with live TV stream projector. Our hotel is the perfect choice for those seeking simple but comfortable accommodation. Make yourself at home in one of the 19 air-conditioned rooms featuring balconies and complimentary bottled water. Complimentary wireless and wired high-speed Internet access keeps you connected, and cable programming provides entertainment. Private bathrooms with showers feature complimentary toiletries and slippers. Shadow Angkor Villa offers access to a vast array of services, including coffee shop, restaurant, so guests won’t have to go far for a meal. 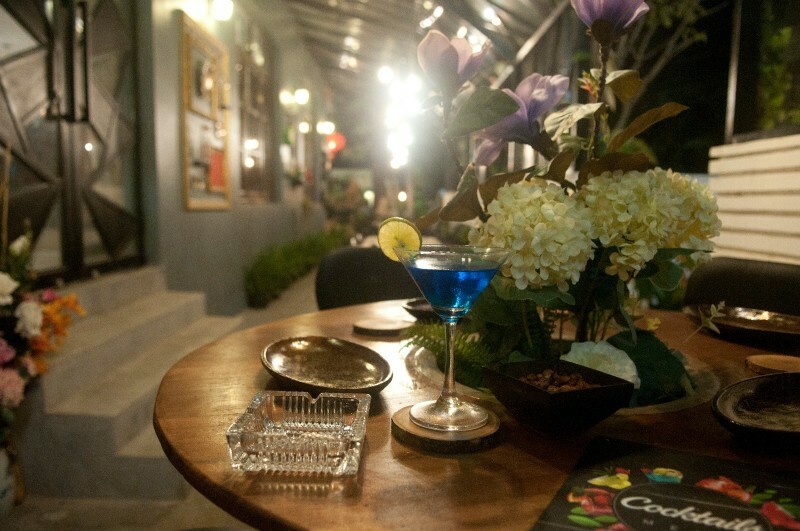 Come and taste our Khmer and European food prepared by professional Khmer chefs. Be sure to enjoy recreational amenities including a refreshing swimming pool and bicycles to rent. A massage can be arranged at our hotel for your added comfort. Smokers should note that Shadow Angkor Villa has a designated smoking area. One way pick-up service is available at free of charge for guests needing to travel from the airport. Straight line distance between Shadow Angkor Villa and Siem Reap International Airport is only 7.7 km. © 2017 Shadow Angkor Villa. All rights reserved.